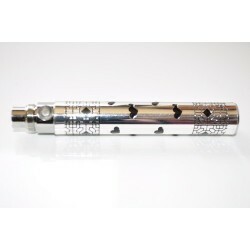 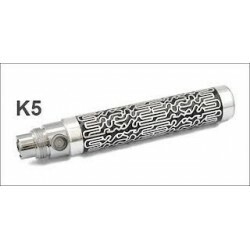 Package contains:Elegant with laser engraving Battery 1100 mAh 5-click protection, transparent black clearomizer ce4 + 1.6 ml + USB charger adapter socket for charging, a bonus of 10 ml liquid bottle. 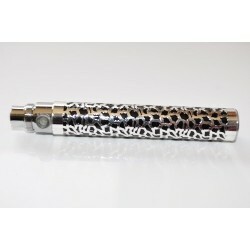 A very elegant laser engraved battery, Black Lady model with 5 click protection system.Capacity: 1100 mAh. Length: 9,6 cm. 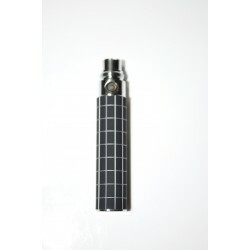 A very elegant laser engraved battery, Black Men model with 5 click protection system.Capacity: 1100 mAh. Length: 9,6 cm. 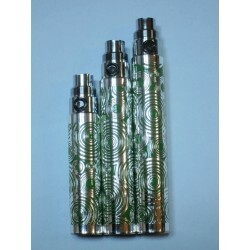 A very elegant laser engraved battery, Deluxe model with 5 click protection system.Capacity: 1100 mAh. Length: 9,6 cm. 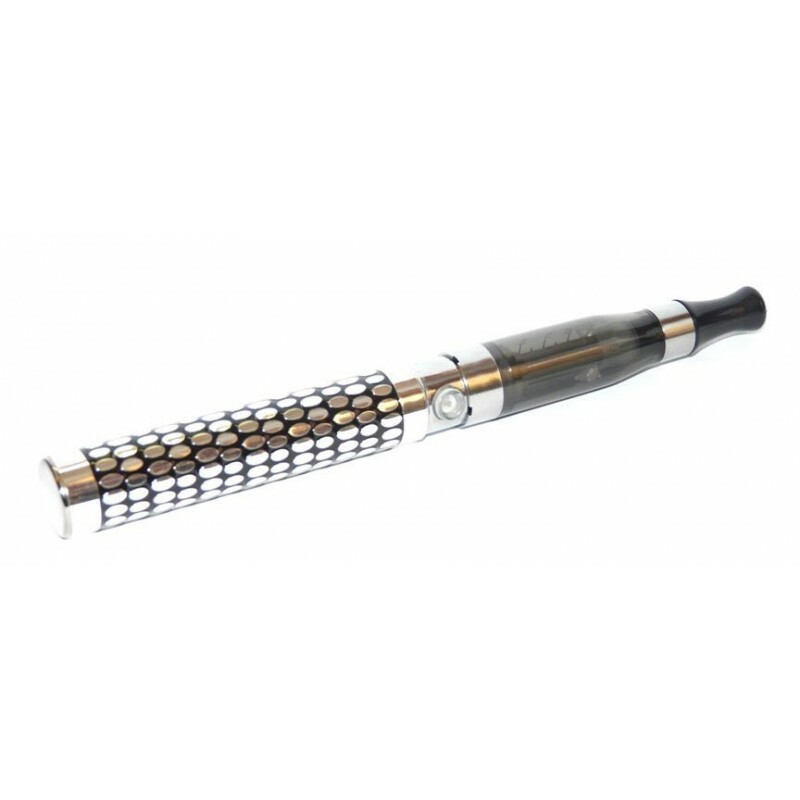 A very elegant laser engraved battery, Elegant model with 5 click protection system.Capacity: 1100 mAh. 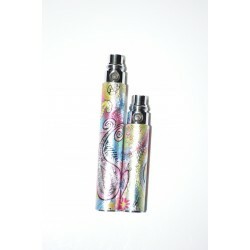 A very elegant battery, Lady Limited Edition Q7 model with 5 click protection system.Capacity: 1100 mAh. 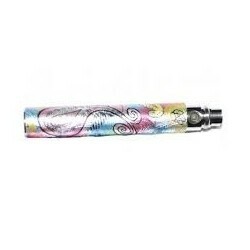 A very elegant laser engraved battery, Elegant model with 5 click protection system.Capacity: 650 mAh. 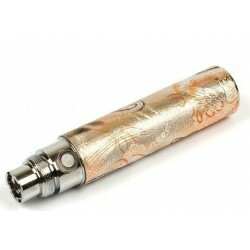 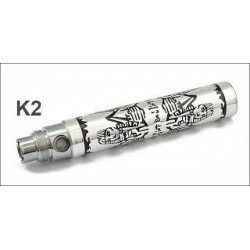 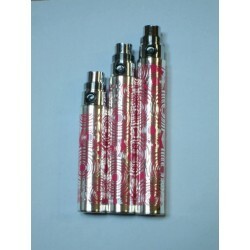 A very elegant laser engraved battery, Dragon model with 5 click protection system.Capacity: 650 mAh.